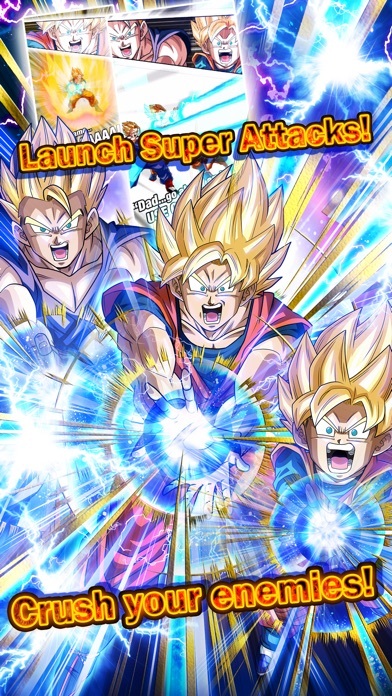 I love the entire franchise but one thing you need to make super Saiyan five. . 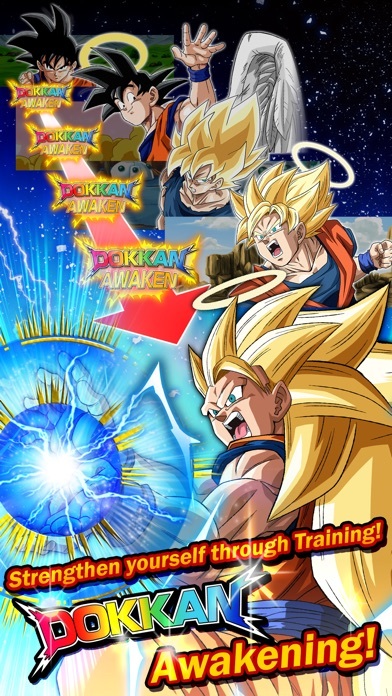 I love Dokkan battle, there is just one thing they should add to make it better; and that is trading. 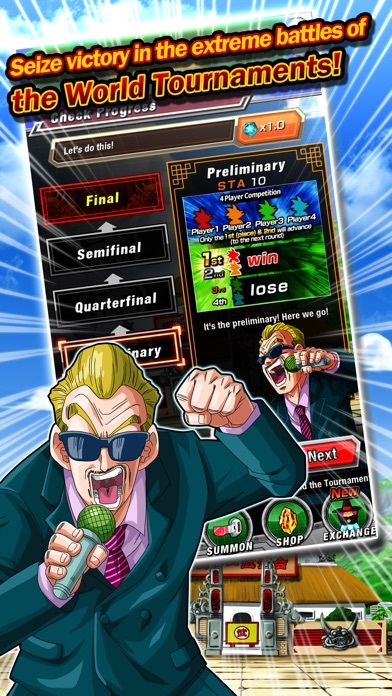 You should be able to trade dragon stones, cards and zeni to other online players for something. 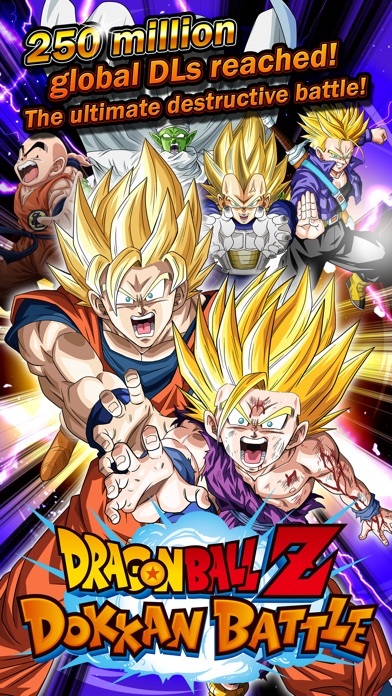 The Game Deserves An 5 star because it has good quality a lot of fun time enjoying and breaking your stress so I agree if you wanted to play Dokkan Battle! With all the money you guys are making on this game I’m sure you guys can afford to make it look nicer. This is about the 5th time I start over from the beginning I love this game. 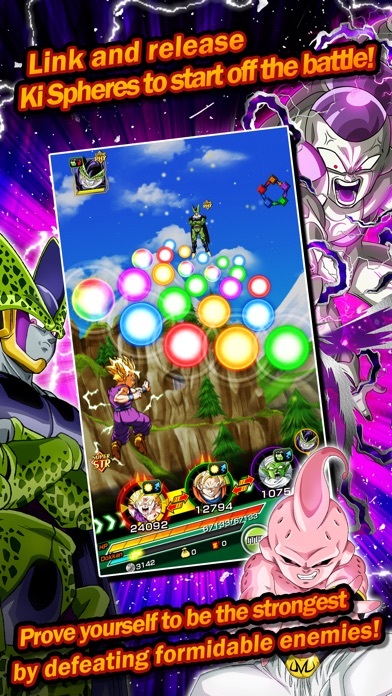 I’m playing on the iPhone XS Max and the characters and maps you can see the pixels it runs slow. A performance and graphics upgrade would be really nice. Did what you have before you dish out new stuff.